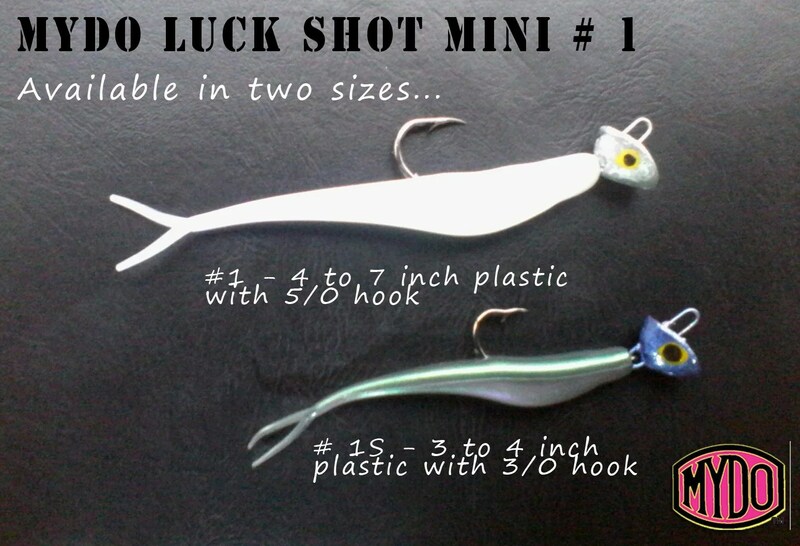 use a heavy nylon leader tied with a Rapala knot. This gives the lure freedom to act, reduces foul ups when casting into the wind, and increases your chances when fighting a big fish – which is the plan! …this was over a two month period of testing the lures.